With our sugar-free Pie Magic, you can make your own no sugar added pies for less than the cost of pre-made! 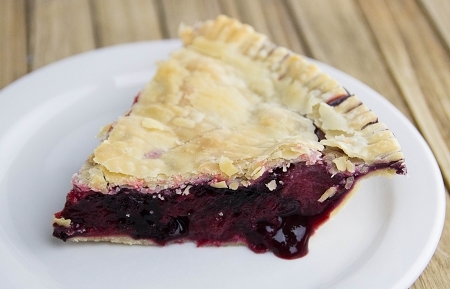 Just sprinkle Pie Magic on your fresh or frozen fruit, toss, place into a pie shell and bake. Erythritol, Modified Food Starch, Maltodextrin, Shortening (Soybean Oil, Canola Oil, Mono & Diglycerides), Acesulfame Potassium, Xanthan Gum, Sucralose, Citric Acid, FD&C Yellow #5, FD&C Red #40.